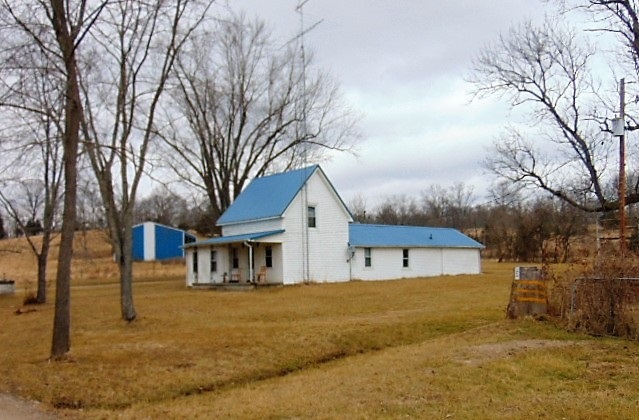 Country Home & 7.6 acres - Traditional older farmhouse, 2 bedrooms, full bath, 40x50 metal equipment storage barn. Land mostly cleared pasture land. Located off Hwy 127 South at the Owen/Franklin County line.